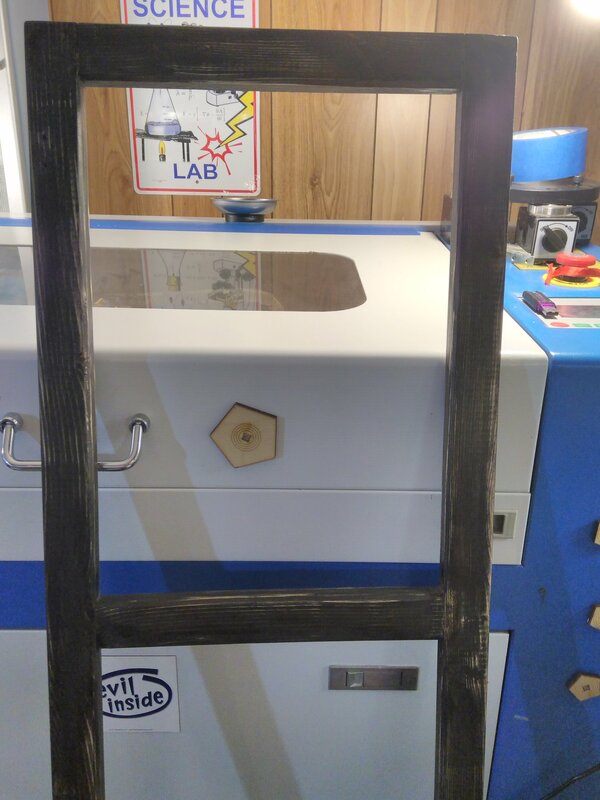 I sanded the frame a bit. The finish was pretty rough. I hate painting. But I do the extra work to do a good job.